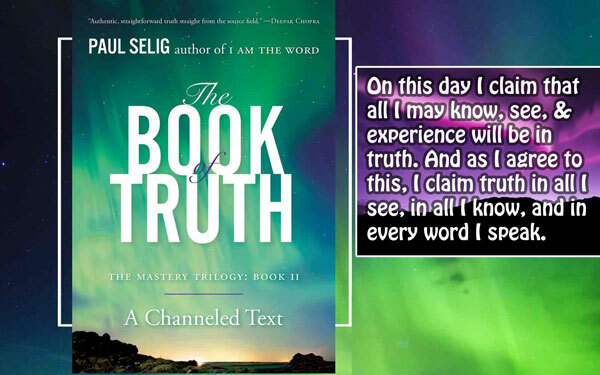 You can get the books or learn more about Paul Selig on his website: https://paulselig.com/ or subscribe to his YouTube channel. Now each one of you here, with our small selves in tow, is preparing for a great journey as you realign the life you live. And the life you live is actually expressed in agreement with the lives of everyone you meet because you are sharing a plane, a way of being expressed, a way of knowing the self in a common landscape. So the agreement you are making here by its very nature, assumes you as one who will claim a landscape in truth for the benefit of all. Well, if you lived on a continent where lies were spoken and lies were known to be true so you have accepted the lie because you had nothing other, and the conversations you have with your fellows are all peppered in lies pretending to be truth, you would understand the landscape that you exist in. So in this agreement, this collective agreement that you’ve all had to barter in lies – and we don’t mean just the individual, but the institutions that you all interact with, which are also in lies as the collective in its engagement with a language in lies – serves itself. It actually leaves you all in a very dark place. Every time you claim yourself as inferior to another, you are lying. Every time you condemn yourself for what you have done or could do, or believe what you think is wrong about you, you are lying. If you want to be in truth, you actually must understand that anything that was done or expressed by you at any time was simply how you knew yourself and the expression of you as an active being in consort with your needs – or perhaps your fears, yes – at the time. But they were just what they were, things done. They were not who you are. 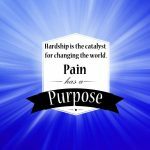 You may have expressed as who you were at that moment in time, but who you were at that level of expression more than likely was acting out of alignment. To blame the self for acting out of alignment condemns the self, which actually reinforces the misalignment, strengthens its hold upon you, and supports fear. “I am to be frightened of” would be the claim of the one who condemns himself. Now in response to what Paul is thinking, yes, you do learn from error, but not from blaming the self. If you touch a hot pain, you scald your finger, you know not to do it again. You don’t berate yourself for the rest of your life for having had a sting upon the finger. Every time you look at a human being – and we say this to you, Paul – and you recognize their worth, their inherent right to be, you are in alignment. Every time you lift your frequency by claiming truth – “I know who I am as an aspect of the Creator, what I am in manifestation, and how I serve” – you are elevating your broadcast to support others in their awakening. To believe yourself to be inferior is to deny the truth of who you are. To believe another man as unworthy is to deny the truth of who he is. To stand in your knowing as truth, when lies are thrown, is an act of truth. And the truth will hold and the claim of freedom – “I know who I am, what I am, how I serve, I am here, I am here, I am here“- will witness for you a transformed plane. Now we will explain this. You exist in material form, and your expression in this plane as a man or a woman with feet and toes, a way to walk and speak, are ways you know yourself here. But the vibration you hold, which informs all these things that you express as in the material plane, has the opportunity to remanifest things that were created in lower vibration We are teaching alchemy now and what we mean by this is that what he perceiver sees is transformed through this perception. And we mean this as truth. Now the fears you all have of your true nature were given to you historically through calamities past, through agreements made in fear, through teachings that were unsavory or distorted. And we come today to reclaim these things in truth. The only one who can make alchemy expressed as what they are is the one who knows herself as what she truly is, as an aspect of the Creator in truth. “What is the cost of truth?” he asks. Well, look at your lives for a moment and ask yourself this: “If I knew myself as a Divine Being, if I really knew this, what would be different? What could I no longer claim as what I am?” Do you hear these words? If you truly know yourself as a Divine Being – “I am what I am, I am the manifestation of the Divine in all expression” – then what is no longer true? When you walk down the street, we would like you to realize one thing: that nobody that you’re passing knows who they are on a superficial level, but the truth of who they all are as an aspect of God is fully present in them. God is fully present in all men, even when they don’t know it. You all have investments in lies, you see. Like it or not, most of your lies were born in agreement with what you were taught to be. And what you were taught to be was in agreement with historical data of what it mean to be a man or a woman or a citizen of a spiritual person. If you are new to our teachings, you must understand that the language we serve you through is actually encoded to support the field you hold in acclimating to the higher music that is already playing. And in the claim of truth – “I know who I am in truth, what am in truth, how I serve in truth” – the Divine as you announces herself as her true being, and the field that you hold is transitioned to support the new claim. Now as you live your lives, you are assaulted by things you see. 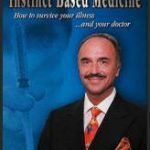 “I got bad news today, I am in low vibration, those people aren’t doing what I think they should, I will be in my outrage.” And you go up and down in accord with how you are met in circumstances. Once you understand who and what you are, the Divine Self as you, you are not swayed by external action because you realize everyone and everything as an aspect of the Divine expressing itself as it may best. The text you hold is actually an imprinting of consciousness. Any book you ever read is imprinted with the consciousness of its author, and the vibration they held at the time the book was written is actually present for the reader to be in exchange with. But the Divine Self that we are, operating as one entity to support the manifestation of this text, imprints our consciousness upon the text. So as we witness you, the reader, we also witness the man in the chair taking the dictation as we see him, and we see the text in your hands. We understand the requirements of the reader to regard herself as in consort with the teaching that she may comprehend. So as we operate with Paul, we imprint the vibration of us in the language we use, and the encoded language in the form of energetic attunements is what actually assumes you to move into vibratory accord with us. A collective agreement may be operating in a very high way, but most of the agreements you’ve claimed that we wish to attend to here are the collective agreements to war, to starve your fellows, to claim victory over the landscape you live in at the cost of your well-being and the well-being of others. The belief in poverty and scarcity, the belief in idiotic rule by those who would govern, and the acquiescence to structures of power that are not born in truth must all be addressed now, for humanity is waiting to tip the scales toward her benefit, toward her freedom, and toward the claim of who and what she is. You are all beacons of light, and as you illumine our world and you bring the light to all you see by the knowing of who and what you are, you claim the Kingdom. Now the Kingdom we will describe again. As we have taught, he Kingdom is the awareness of the Divine in all manifestation. It is not something that is sought. You cannot seek the Kingdom in traditional ways, but the understanding that you must seek the Kingdom is keeping you all looking outside of yourself. In fact, what the Kingdom is, the realization of the Divine in all manifestation, is something that is aligned to because it exists here, but in the higher landscape or other continent we have previously described. 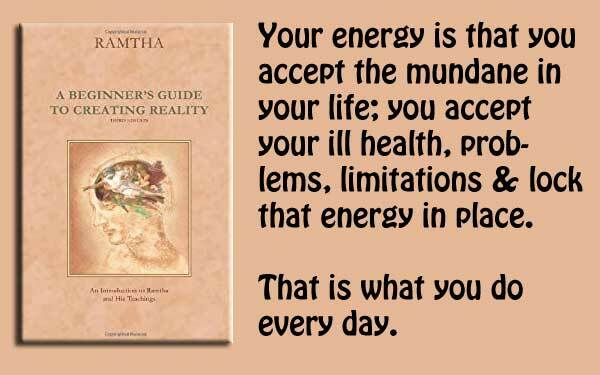 The alignment to the Kingdom may happen in a number of ways and we have been teaching you sequentially the ways that you may each address your lives in consort with this reality. 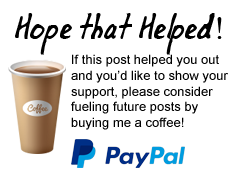 You can get Paul Selig’s books or learn more on his website or subscribe to his YouTube channel. 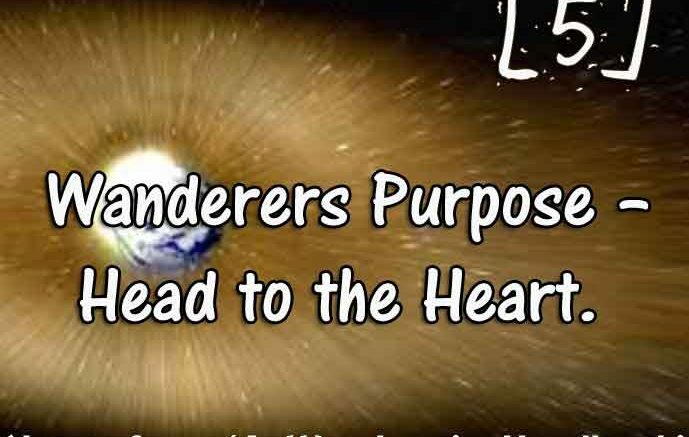 – Wanderers Purpose – head to the heart.